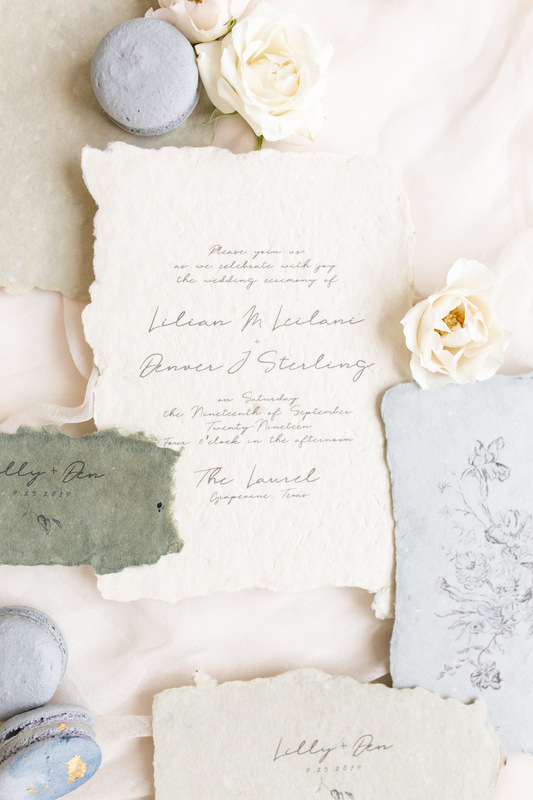 These days, selecting quality wedding invitations isn't that simple. There are so many details that go into cultivating a seamless aesthetic throughout the entire day. Don't worry girl, I've got ya covered. Here's a list of many of the items that you can expect to find on my menu of products and services. Don't see what you're looking for? Just ask! I can most likely make it happen for you.